Last year I tried to propagate some with the technique to lay leaves on top of dirt, although many seem to use this technique mine was a complete failure. I now just stick the leaves or branches in the dirt and usually something pretty comes out of it without any hassle. Ever since we have been beach treasure hunters we come across a nicely drilled stone from time to time. Some are drilled completely through, which I blogged about a while back, but some have nice deep holes making them perfect for planters. I have been using a few my self, but now decided to put some in our decor shop for others to enjoy too. Taking these pictures was fun, although they took ages, the plants look adorable with these rough natural stones. As the holes are not very large these planters are only good for succulents, cactus and air plants as they do not require much or any water. Roots won't be able to grow much keeping the plants adorably small and cute but healthy (tested and approved). These pictures make me super cheerful, I love plant pictures, I guess that is why my Botanical and Flora pinboard is always fresh with new plants, if you are a plant lover too you might want to follow it :) A few of the planters are available in the StarHomeStudio shop, and I will slowly add more. 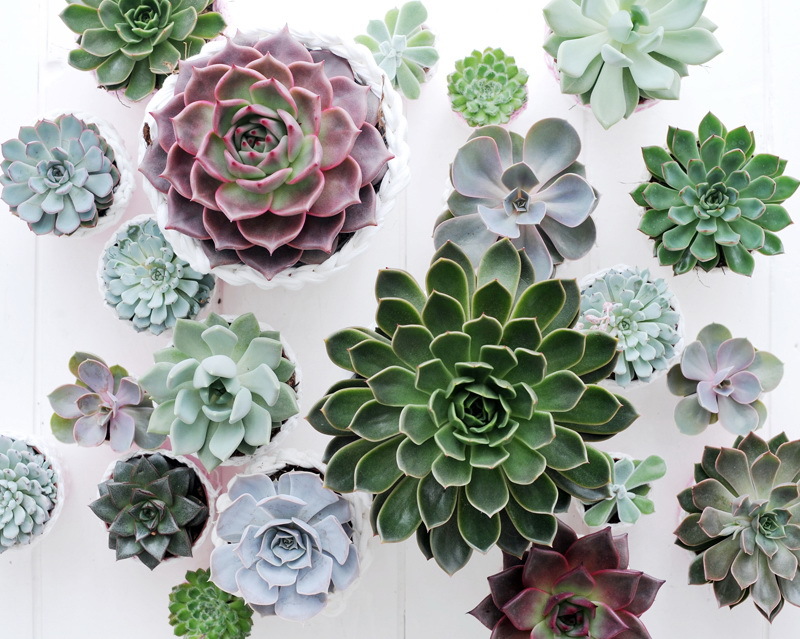 Love succulent plants! They look great into stones! What a great natural home for succulent plants! Wonderful pictures! Maybe succulents would be perfect for me, I often forget to water my plants. Succulents are the only plants I can keep alive. 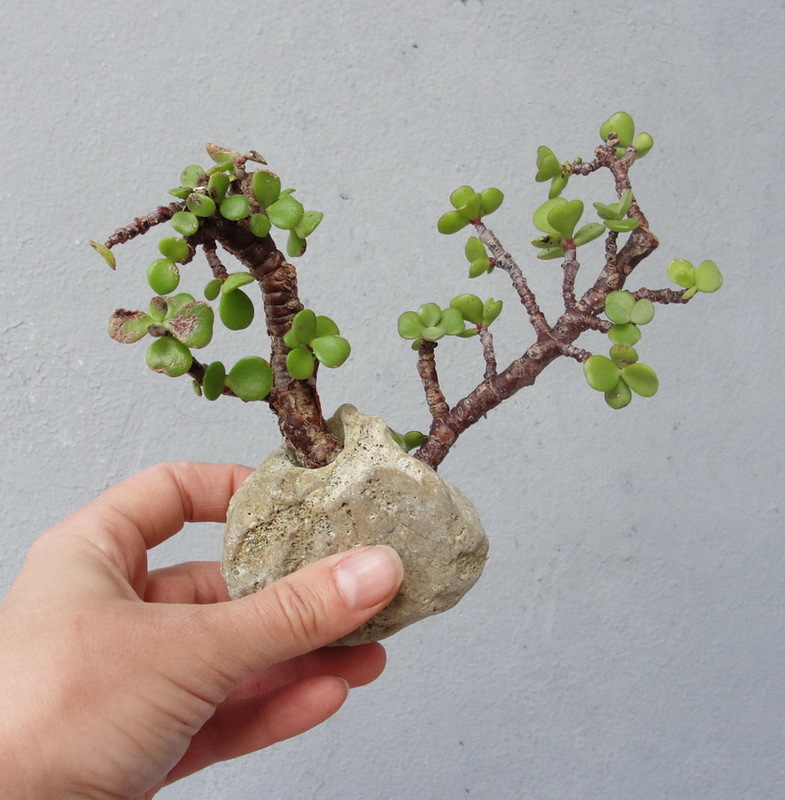 Would never have thought of using rocks as planters, that is a wonderful idea. Those are gorgeous! I wouldn't have thought of using rocks, very cool!